What Can Wolf Medicine Totem Teach You? This past week and more I have been receiving a lot of messages on wolf. I am very interested in animal wisdom and was reading more on animal medicine last night. Sometimes animal totems appear from time to time and appear to go away for a while. I did not realise it was because we are not ready for their medicine. Owl for example was something I had strongly as medicine when I first began doing hands on healing and it disappeared for a long time until it showed up again after my sweat lodge experience. Wolf is a medicine I have had in the past but very briefly. Wolf can represent leadership and teaching something as the rest of my blog shows is something I feel is a big part of my purpose on this planet. However, the fears and phobias around public speaking and verbal communication have kept him away for some time, however, he is back and this year I am ready to overcome and move through these fears. “Wolf would not come to you unless you requested the appearance of the tribe’s greatest teacher. The wolf teaches you to know who you are and to develop strength, confidence and surety in that so that you do not have to demonstrate and prove yourself at all. Wolves have a complex communication system – using body language. Usually those with wolf totems are very expressive with hands, posture, face or in some other manner. If you have difficulty conveying your moods and ideas to others, meditate and study the wolf. It will teach you how to empower your verbal communications with appropriate body language. attachments. Learning to trust your own insights and to secure your attachments accordingly is part of what wolf medicine teaches. The wolf can help you to hear the inner and guard you from inappropriate actions. It will guard you as it teaches you – sometimes strongly, sometimes gently – but always with love. When wolf shows up, it is time to breathe new life into your life and rituals.Find a new path, take a new journey, take control of your life. You are the governor of your life. You create it and direct it. Do so with harmony and discipline, and then you will know the true spirit of freedom. Wolf medicine empowers the teacher within us all to come forth and aid the children of Earth in understanding the Great Mystery and life. 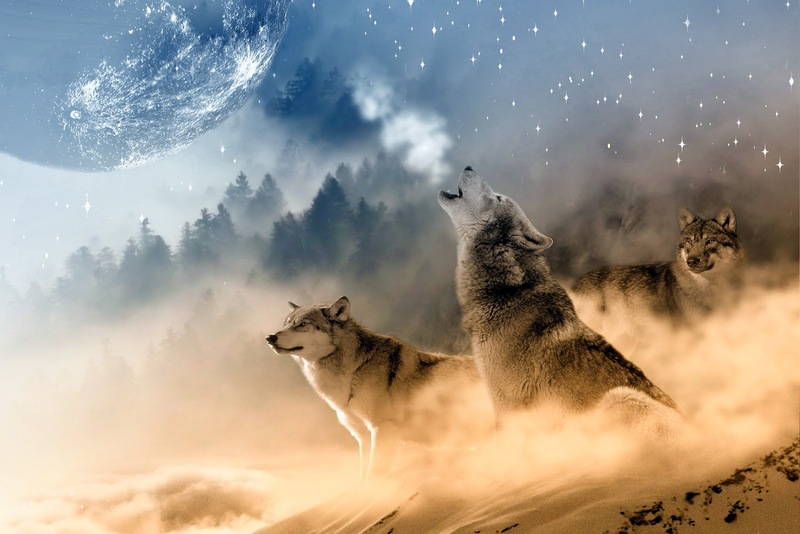 As you feel Wolf coming alive within you, you may wish to share your knowledge by writing or lecturing on information that will help others better understand their uniqueness or path in life. It is in the sharing of great truths that the consciousness of humanity will attain new heights. Waoh Kelly! Amazing, I just came across this now and it resonates so much with me and what is going on in my life at the moment. So much interesting info here, thank you for sharing. I’m really looking forward to the completion of your website. WOW TOTALLY forgot about this post thanks Josie seems you have a great teacher!